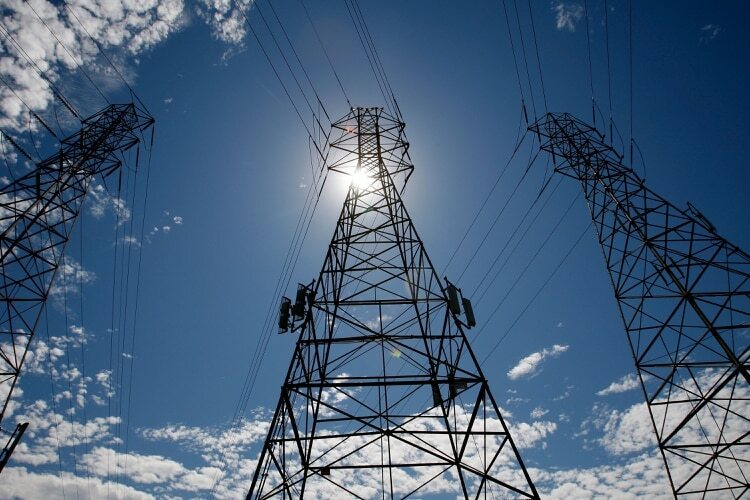 A successful cyberattack on the nation’s critical infrastructure has long been considered a looming and catastrophic threat. It’s not difficult to imagine what such an attack would look like given Ukraine has served as a test case of sorts following an attack on its grid, which has been attributed to Russian cyber actors. They include the establishment of a separate, secure communications network for the most critical networks; a private sector-led pilot of machine-to-machine information sharing technologies; strengthening the capabilities of the cyber workforce; and establishment of protocols to declassify cyberthreat information to be shared with infrastructure owners and operators. Among key stakeholders, the report listed the Department of Energy, the Department of Homeland Security, the Office of the Director of National Intelligence, the Strategic Infrastructure Coordinating Council, the National Security Council and Congress. Despite several government stakeholders listed, a common refrain when discussing critical infrastructure is that the majority of it is owned and operated by the private sector.